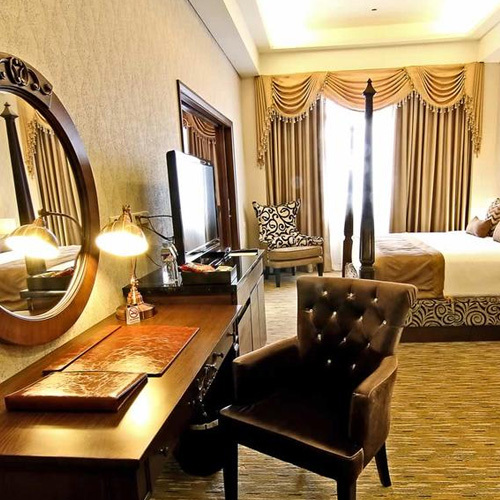 Travelling for both business and leisure in Manila? Here are 7 hotels to consider! Put business and leisure together, and you end up with what people now call “bleisure”. It means exactly how you may have guessed it – going on a trip to do some kind of out-of-office work while still enjoying yourself. The benefit of going on this kind of travel is you still get things done but still not compromising comfort and fun. In a bustling metropolis place like Manila, hotels have taken notice of this need for productivity and leisure by travellers, incorporating facilities within the property that make for a conducive working and recreational space. Located in a thriving business district in Quezon City, Novotel Manila Araneta Center has already made a name as a leading destination for bleisure travelling. 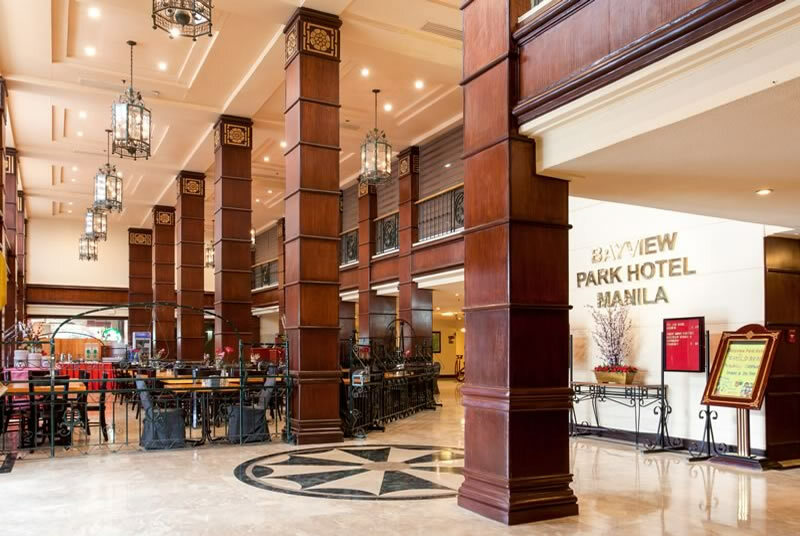 Just a few minutes walk from both the LRT and MRT stations in Cubao, this mid-scale hotel features a total of 401 rooms equipped with a work area, fast WiFi and coffee/tea making facilities. The hotel is also proud to have a Novotel exclusive Eureka meeting room concept where the pieces of furniture can be broken and re-arranged depending on your meeting needs. For a more chill atmosphere but in the presence of great food to fill you up while being busy, head over to their Premier Lounge where you can enjoy an international buffet spread, afternoon tea, cocktails and a panoramic view of the Manila skyline on top of its business centre facilities. Find out more about Novotel Manila Araneta Center on TripZillaSTAYS. It wasn’t awarded the Philippines’ Leading Business Hotel by World Travel Awards twice in past years for nothing. Pan Pacific Manila’s five-star status comes with 236 Executive Rooms and 7 Function Rooms that perfectly fit the needs of any business traveller. Their Business Centre, open from 7am to 11pm, covers services such as professional and comprehensive secretarial, rental of office equipment including laptops, laserjet printers, a multi-system player, meeting room, speaker phones and two-line IDD capable phones, among others. The other impressive feature of the hotel comes in the form of their 24-hour butler service, which provides guests personalised luxury care while being busy with various business needs. The fact that Bayview Park Hotel Manila is located right across the Manila Bay is enough to convince you of its Bleisure reputation. But it doesn’t stop there. The hotel is equipped with its own Business Centre equipped with computers as well as fax and photocopying services. Their Function Rooms are also quite spacious and strategically set up to accommodate business guests who plan to have a convention of their own. On top of its proximity to admittedly one of the best leisure destinations in Manila and the Philippines, it also provides easy access to a number of government offices such as the U.S. Embassy and the National Bureau of Investigation (NBI) Main Branch. After its grand centennial celebration five years back where it underwent some major renovations, The Manila Hotel now has an even more elegant look that still promotes local interior designs. Its modern and comprehensive executive centre offers computer and internet services, photocopying, printing, facsimile, courier service and secretarial services. If going alone or a small company, try going up to their new sun deck featuring comfy Dedon Orbit Lounge chairs where you can work on your laptops peacefully while enjoying the surrounding views of the Manila Bay and the city. 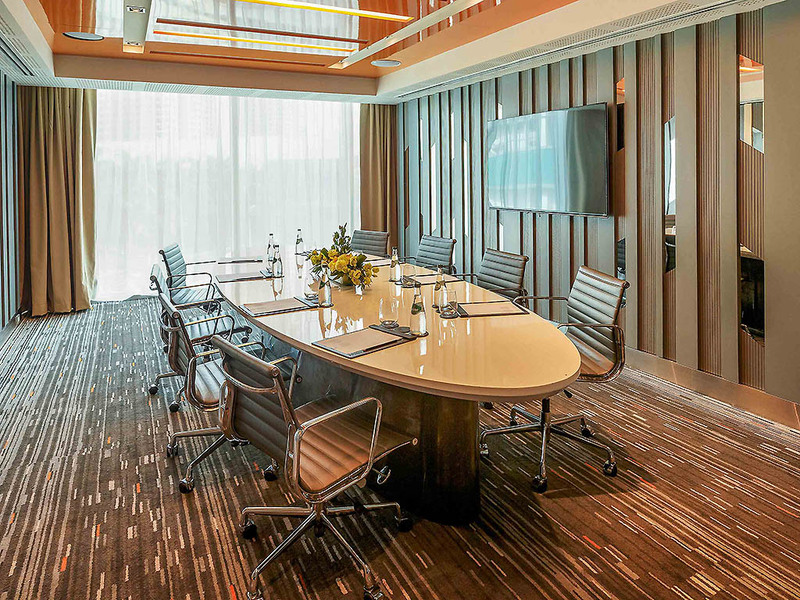 If a lush environment is what you and your colleagues are looking for to conduct your business meetings, then, Winford Hotel and Casino is a good option. It takes pride in its “winning” meeting facilities including a ballroom that can accommodate up to 600 guests! The hotel also provides desks, telephones and free local calls that make sure you get things done even with its seemingly distracting structural designs. Not only is the hotel entirely business-friendly on its own, its location at the Greater Chinatown area of Manila make it an obvious destination for all those looking to mix business and leisure with an Oriental touch. City Garden Suites claims to be a benchmark of convenience and business-class comfort, and it’s not very difficult to understand why. Aside from its 142 homey rooms where you can enjoy luxurious beddings and guaranteed zero power interruptions, the hotel also provides guests Corporate Packages wherein you can choose from five different Function Rooms each with its own specific purpose. City Garden also prides itself with its genuinely accommodating staff who offer added warmth and security to your experience within the hotel despite being located in a busy commercial and business district in Manila. Entering the five-star premises of Diamond Hotel, it is likely you will encounter people meeting for various business purposes. It is a sight not meant to repulse you, but rather, enlighten you of how versatile this hotel even in their options for business travellers. They offer packages that accommodate even the most demanding conferences and conventions. But most of all, Diamond Hotel takes pride in their Green Meeting package that promotes earth-friendlier meetings. Their Function Rooms also take your social and corporate gatherings to the next level. The Diamond Ballroom features a BOSE Surround System, sound-proof operable walls and digital signages, while their new events place comprises an innovative snack centre, an interactive culinary studio, an executive boardroom and an expansive hall. 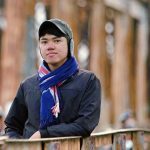 Looking for more accommodations outside Manila? Check out our top hotel picks in the Philippines on TripZillaSTAYS.